Long, flat and a true test of your golfing skills describes the Upper course. Over 6,400 yards of tight, contoured fairways, multiple tee decks and deceptive greens, surrounded by lush rough and awaiting your technical game. 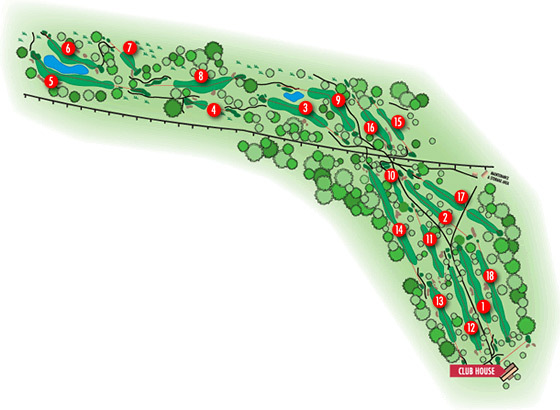 You’ll need to use all of your clubs here to manage the difficult course layout. 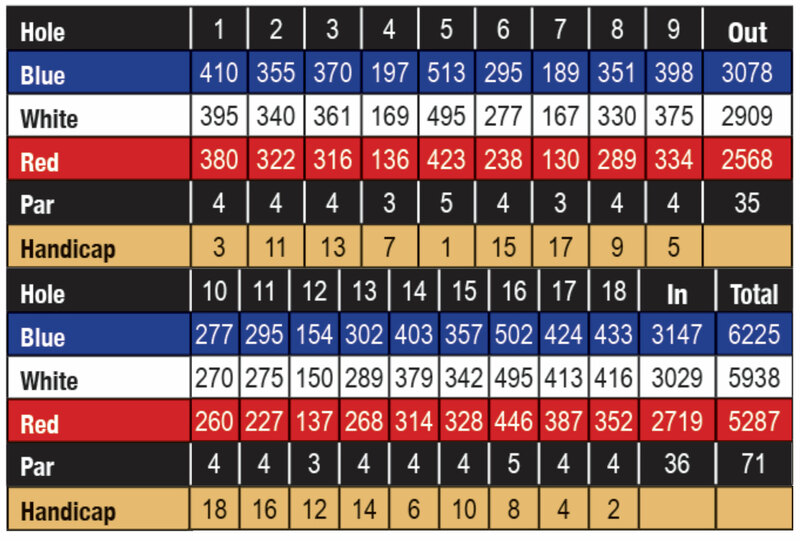 With the many possible tee placements and pin locations, Remington Parkview can create a course setting to satisfy all skill levels. From short, tricky par-3s to long, monstrous par-5s, the Upper Course is sure to please a wide variety of golfers.